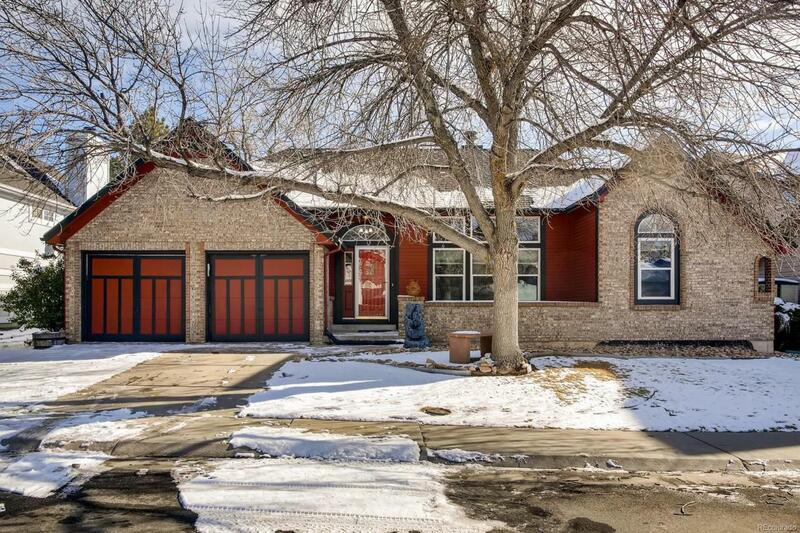 Rare Ranch with finished basement and 4 bedrooms. Updated kitchen with tile flooring, granite counter tops and stainless appliances. Vaulted ceilings in family room,kitchen,dining room and master bedroom. Double sided fireplace in dining and family room. Fresh paint inside and out. Finished basement with flex space for rec room and secondary family room. Bedroom in basement is non-conforming. Deck in back yard and 2 utility sheds. Hot tub included. Offered by Demis Realty Inc.